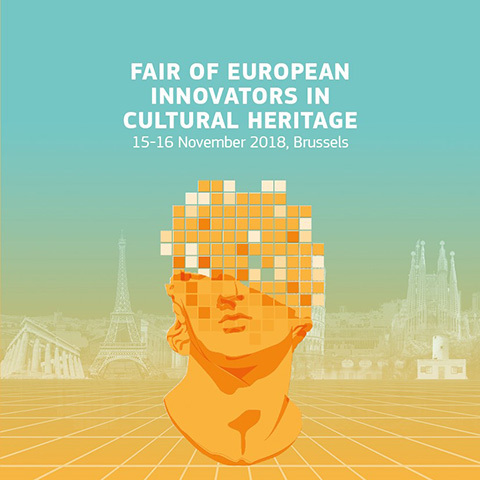 We are very proud to announce that the winners of the Best Innovation Award at the #HeritageAliveEU Fair in Brussels are the #EU Initial Training Network for Digital Cultural Heritage and the #H2020 VI-MM projects. 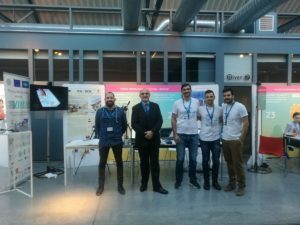 Both projects are coordinated by the Unesco Chair on Digital Cultural Heritage at Cyprus University of Technology / Τεχνολογικό Πανεπιστήμιο Κύπρου in Cyprus with Dr. Marinos Ioannides as coordinator. 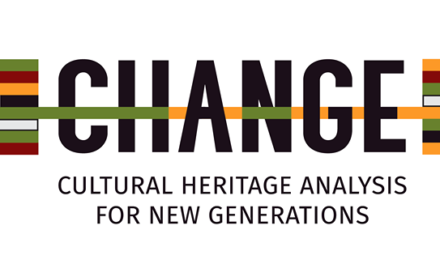 It is a fact that the Marie Skłodowska-Curie Actions Initial Training Network for Digital Cultural Heritage project is one of the most successful projects ever in the area of Cultural Heritage. 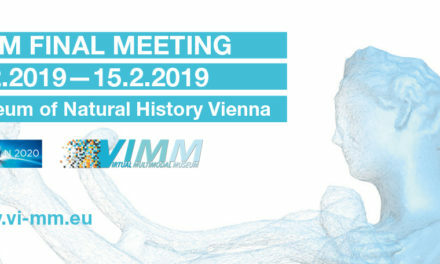 We would like to thanks all FULL, Associate Partners and all the fellows and all ViMMuseum Project Partners For their support.